Just When we thought the whole drama of words amongst Davido and Caroline Danjuma was over, we heard something in DJ ECool's new melody, and it was an unpretentious poke to Carolina once more. Recall, the DMW Boss, Davido had previously assaulted her in his hit single, FIA, advising her to "Save Her Drama' after she blamed him for knowing the reason for Tagbo's demise and trying to cover up his evil deeds. A long-run drama we thought had been put aside and the two parties had buried their hatchet last year. 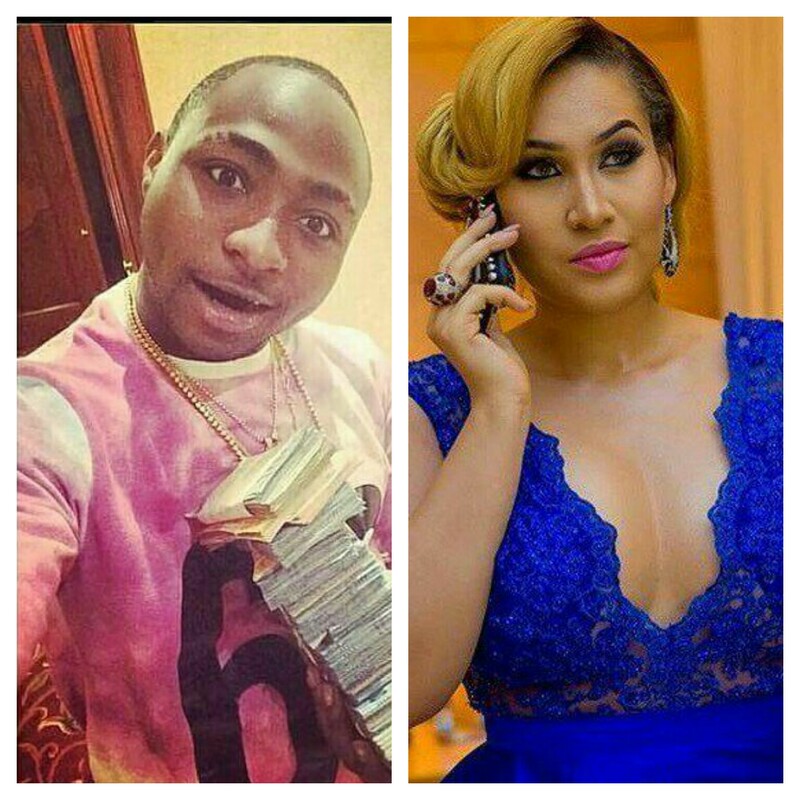 But paying a closer attention to Davido’s new song with Dj Ecool, Ada, Davido has called out the actress again. What do you think about Davido's act? Is it a nice thing to always bring up controversial issues in his songs or it's just a way to sell himself in the music industry? Well Let's hear your thoughts on this.